Three Lakes Community Home on Shy 6 Acres in private country setting. Possible Rural Cluster in an area with other development. Snohomish School District. 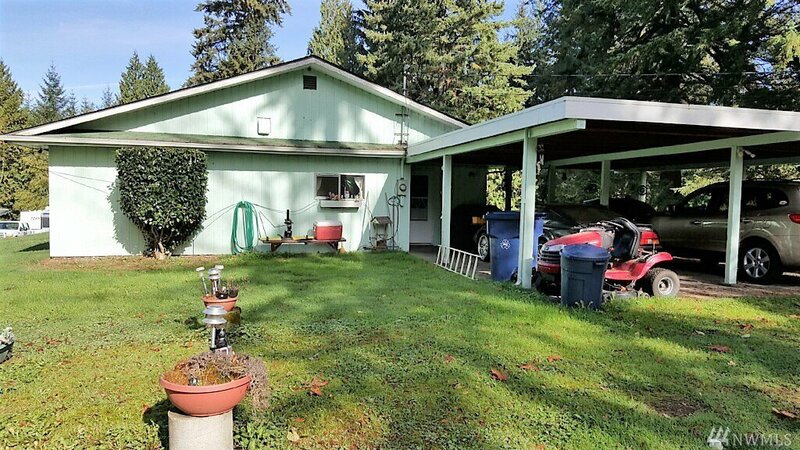 Easy access to Downtown Snohomish & HWY 2.